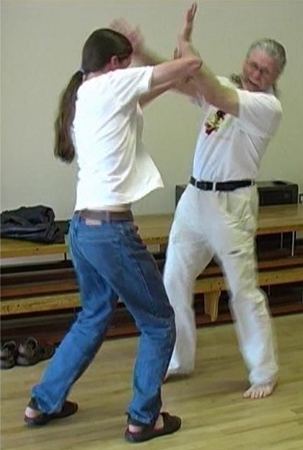 Erle Montaigue continues his excellent series on how to teach an internal martial/healing arts class. In the beginning, Erle was only concentrating upon teachers who already had experience in teaching. However, more and more beginners wanted to see what this class was all about and it has been found that they have discovered also, an excellent way to learn the internal from the ground up. In learning what the 'teacher' must know, they also learn a huge amount and gain a great insight into the whole area of learning the Internal Arts. On this volume, Erle takes you through some amazing qigong exercises that are tailored to the beginning class in order to bring the whole class into a learning phase and to concentrate the energy of that class as a whole upon what is being taught. Some excellent fighting methods are also taught as part of this way of bringing the class together.